Below Is A Mail (Message) Will Received From The Former Record Label OF Kizz Daniel. 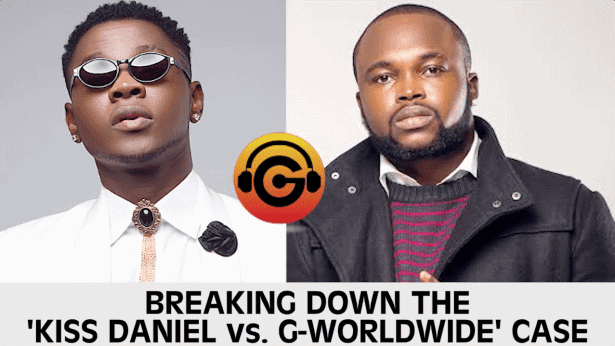 We also wish to formally inform the public that the artiste’s use of the names Kiss Daniel and Kizz Daniel amount to breach of the company’s intellectual property rights. The company further advises the general public and other artistes to desist from engaging the artiste in respect of the names and contact the company’s management to confirm any information or proposal from the artist or his advisers which we believe are calculated to deceive.